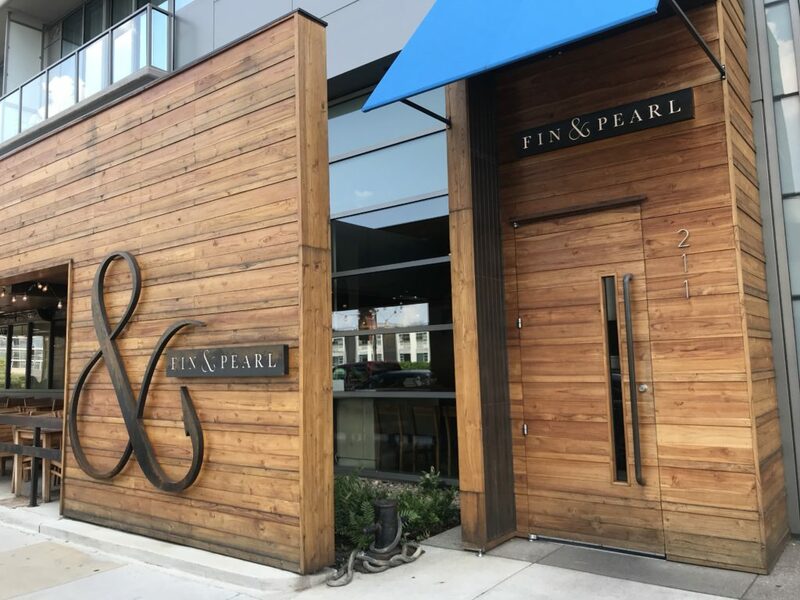 Restauranteur Tom Morales opened Fin & Pearl, a “sea-to-fork” restaurant, on Monday, December 5, 2016, on the ground level of the Twelve Twelve building in the Gulch. 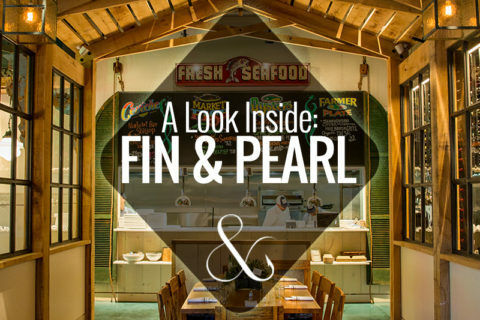 Fin & Pearl featured a full raw bar, sea-to-fork menu, and house-made sauces. It was replaced by Pemrose, a concept by Red Pebbles Hospitality and Fresh Hospitality, on March 20, 2019.